TransAlta Corporation (BYSE: TAC) (TSE:TA), a Canadian power generation company, will use the batteries of Tesla Motors (NYSE:TSLA) in a large-scale commercial energy storage project in Alberta. In a statement, TransAlta CEO Dawn Farrel said the company is at the forefront of the industry to improve environment performance in power generation. The company is currently implementing new and sustainable ways to store energy and it is setting the stage for the future. “This project demonstrates our commitment to sustainable technology advancement,” said Farrel. According to TransAlta will use commercial-scale lithium-ion batteries to reduce energy costs for customers. The Canadian power generation company plans to install five Tesla Powerpack batteries—each about the size of a refrigerator in a medium-sized building such a grocery store. 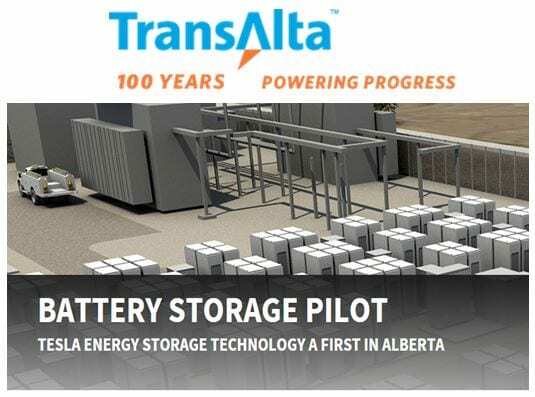 Dan Chapman, lead engineer for technology at TransAlta said the company would use the C$250,000 grant from Alberta Innovates – Energy & Environment Solutions (AI-EES) to fund the Energy Storage Project. “Energy storage has some huge opportunities in Alberta and elsewhere to enable renewable energies to connect to the electrical system,” said Chapman. Furthermore, he noted that the home and business energy storage is just starting to gain momentum in the United States. California is leading the way because it is offering incentives. Moreover, he emphasized that TransAlta’s project will be the first of its kind in Alberta. TransAlta will cover more than 50% of the total costs of the Energy Storage Project. 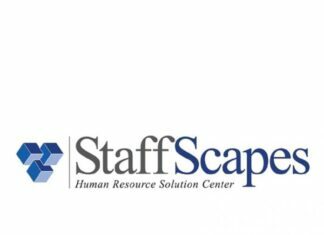 The company expects to complete the project in the latter part of 2016. The government of Alberta vowed to end coal-powered electricity generation, which accounts almost 50% of the installed capacity in the province.